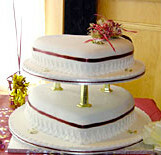 At Party Celebrations 4U we provide a wide range of party celebration services, equipment and know how. We provide comprehensive party celebrations methods and services so that your party runs smoothly, stylishly and is full of fun. We manage parties of a diverse nature that includes Corporate Events, Product Launches, Council Meets, School Functions, Birthday Parties, Club Ceremonies, Community Group Celebrations and various other private gatherings. 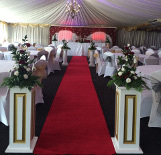 We provide Balloon Decorations, Themed Parties, Catering & Mobile bar, DJ and Live Band, Event Management, Weddings, Marquee Hire, House Decorations, with related services, and much more. Whatever party theme you opt for, we always make sure to give more for less. That is what makes us stand out apart from the crowd. 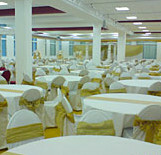 Arranging a party and promising cheap rates isn’t that easy until you know the intricacies of managing it. And the challenge is not to compromise with the quality. We are experts in that. 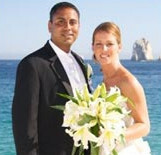 We at Party Celebrations provide value for money services. 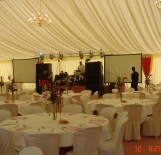 We do it by addressing your perennial party needs according to your budget. 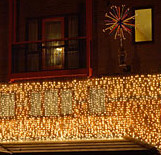 We make sure to arrange it the way that suits your requirements. 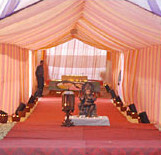 So, you are always sure of a successful party celebration, which ensures the success of your next special event.